Birthday Bash Event! Kidorable Review & Giveaway! 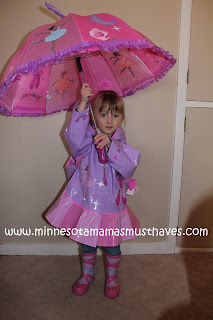 True to it’s name Kidorable is so adorable and they make the cutest kids rain gear that I’ve ever seen. Danika has been anxiously waiting for it to quit snowing and start raining so she could put on her rain gear and go stomp in the puddles. 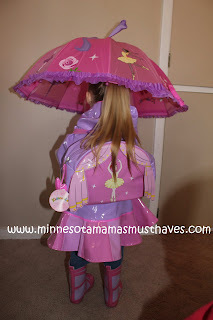 Kidorable sent Danika their cute new Ballerina line of rain gear including the rain jacket, matching backpack and umbrella. She had the matching rain boots so her outfit was complete! 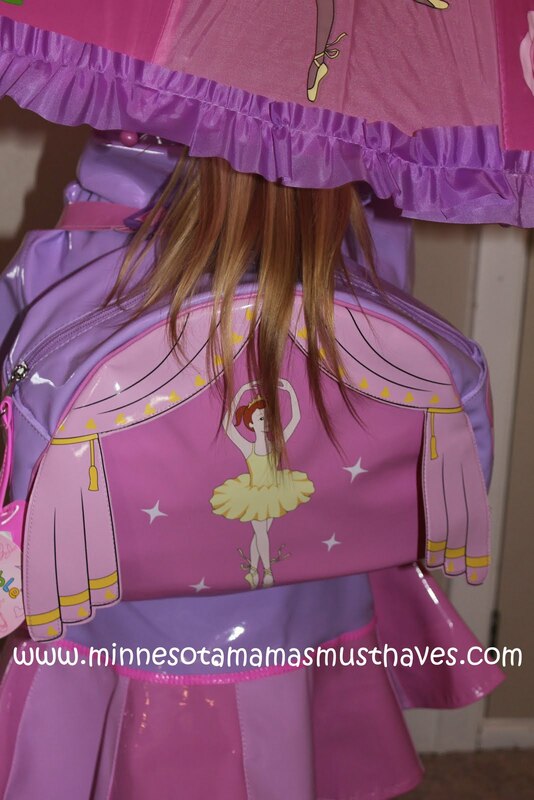 I love their backpacks because they are kid sized and at three years old she can actually wear it and not be tipping over. Danika also has a Kidorable ladybug backpack and the size is just perfect. She can fit enough toys in it for when we go places but can still manage to carry it herself. 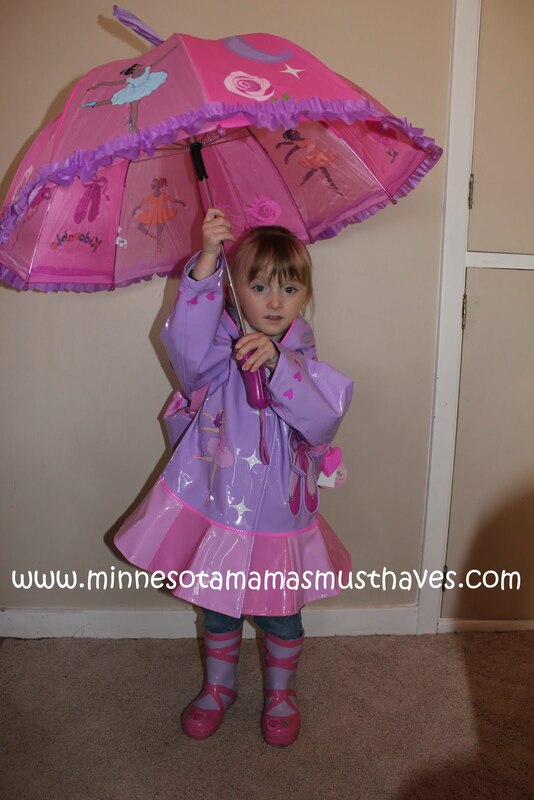 The Ballerina umbrella is beyond adorable and easy for Danika to carry in the rain. I love that all of Kidorable’s products are kid sized and easy for them to manage. 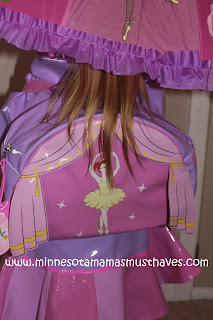 The umbrella handle is a ballerina slipper shape too! How cute is that?! The rain coat fits Danika great and she has room to grow in it. It snaps up the front and has a hood to keep your kiddo dry in the rain. I love that all Kidorable rain coats now come with a free matching hanger! 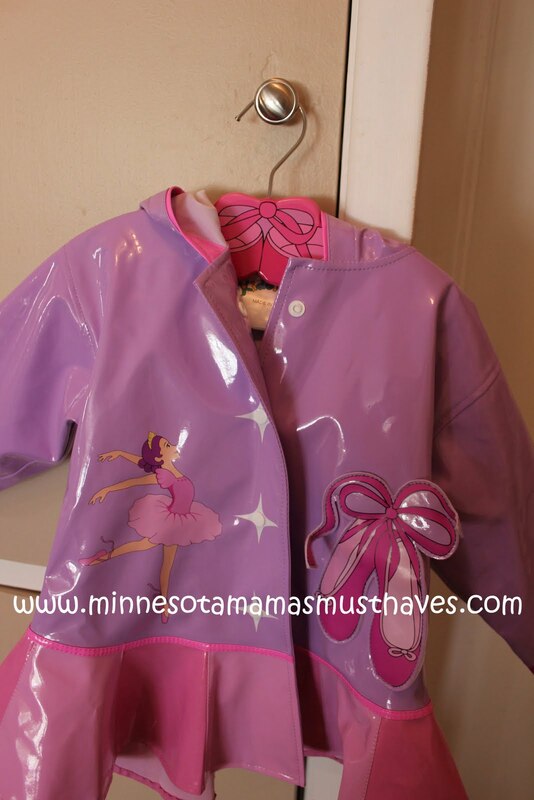 It’s adorable and check out the cute details on the rain coat! 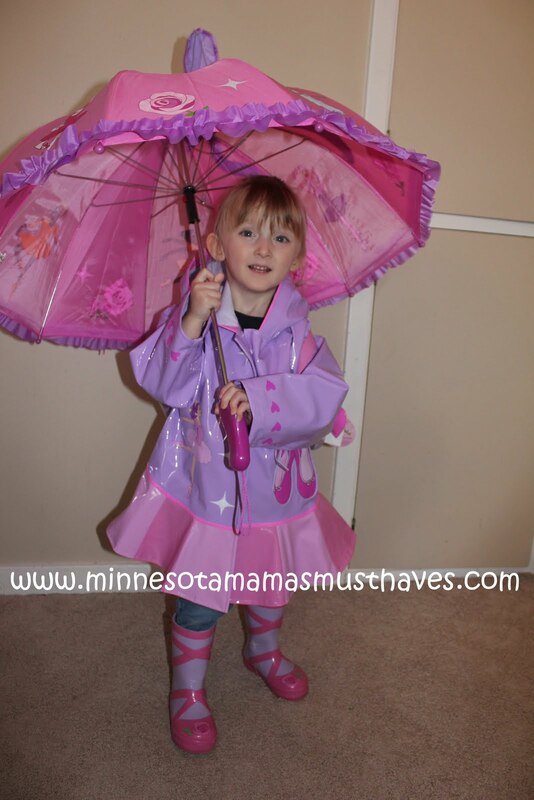 Why we love it: Kidorable has so many adorable matching sets of rain gear to choose from for both boys and girls. I love that they coordinate and all of their items are child sized. They have great quality products that we have come to love! Suggestions for improvement: Hmmmm….I’m searching here but I can’t come up with one! Buy It! You can buy Kidorable’s products on their site! Their prices are affordable and you can even follow them on Twitter to get a code for a FREE umbrella with any $20 purchase!! Win! 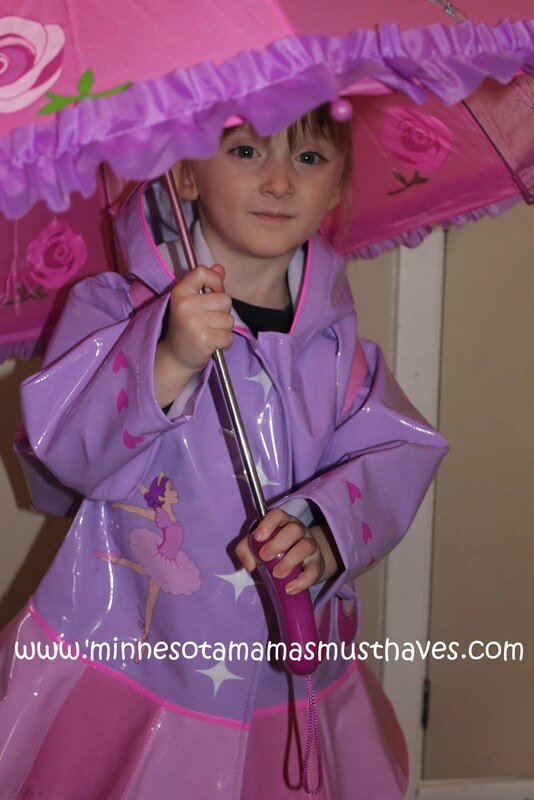 One reader will win a Kidorable Umbrella in Your Choice Style! Visit Kidorable and tell me which umbrella you’d choose if you won. If you blogged about the event before it began and left me a comment on that post then take your 5 extra entries! Open to US only. Giveaway ends May 25th at 11:59pm. Winner will be drawn by random.org and announced on this blog as well as emailed. Products reviewed were provided to me free of charge. No compensation was given in exchange for this review. My opinion is my own and is an honest view of my experience with the product. Winner will have 48 hours to respond or a new winner will be drawn. Email address must be in at least one comment or visible on your profile to win. Good Luck! Birthday Bash! Aeromax Jr. Princess Dress Up! Birthday Bash! Puzzle Pod Review & Giveaway! « Wordless Wednesday! My Baby Boy Needs A Haircut! I'm torn between the Lotus and the Fairy. Oooh, either the fireman or the lotus. One of my kiddos would be happy with it. I would choose the Space Hero. I really enjoy reading and digesting your post. I love adorable kids clothes they look so cute in them. I would choose the Lady Bug umbrella. my daughter would love it! Entered HABA Fairytale Bingo Game giveaway. Entered Little Tikes 2 in 1 Garden Cart & Wheelbarrow giveaway. Entered aden + anais Sleeping Bag or Swaddling Blankets giveaway. Entered Zutano $75 GC giveaway. Entered Boon Bug Pod giveaway. I would choose the LadyBug umbrella. I love the lotus flower umbrella! I like kidorable on FB! I love the Lotus Umbrella! The frog umbrella is Adorable!! I like the frog umbrella although the pirate one is so cute too! I have your baby shower button on my blog. I'd choose the Houndstooth Umbrella. Thanks. I would choose the polka dots for my daughter! I entered the boppy lounger pillow giveaway! I would choose the Houndstooth Umbrella. I like Kidorable on FB. Totally the pirate for my little man. So nice. Entered your melissa and doug giveaway. Entered the planet wise giveaway. Entered your little Tikes giveaway. i would get the Space Hero Umbrella. http://twitter.com/#!/SchroederMommy/status/71728732888514560 and I follow you both! I would pick the Ballerina Umbrella! I entered Boon Bug Pod! I entered Swaddle Designs Duo Set! I entered Burt Bees Gift Set & Diapers! I 'like' Kidorable on Facebook. I 'like' Minnesota Mama's Must Haves on Facebook. I would choose the Lotus umbrella. 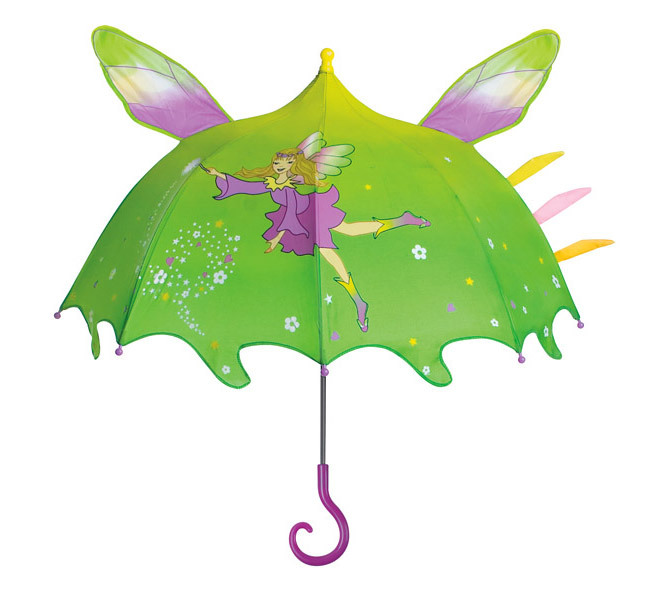 I would like the fairy umbrella. I would choose the Lucky Cat Umbrella. They are all so cute! Thank you for the lovely giveaway. I would choose the ballerina umbrella. I love that set! I entered your bookworm labels giveaway. Entered your Baby Showers By Mail giveaway. I entered your Boon pod giveaway. Entered your Lamaze Captain Calamari giveaway. I'd choose the fireman umbrella. I entered the Boppy Newborn Lounger Pillow! giveaway. I entered the Your Choice Scentsy Buddy & Scent Pack! giveaway. I entered the Boon Bug Pod in Red or Pink! giveaway. I entered the Planet Wise Hanging Wet/Dry Bag & Designer Changing Pad giveaway. I entered the Lovable Labels Book Worm Pack giveaway.